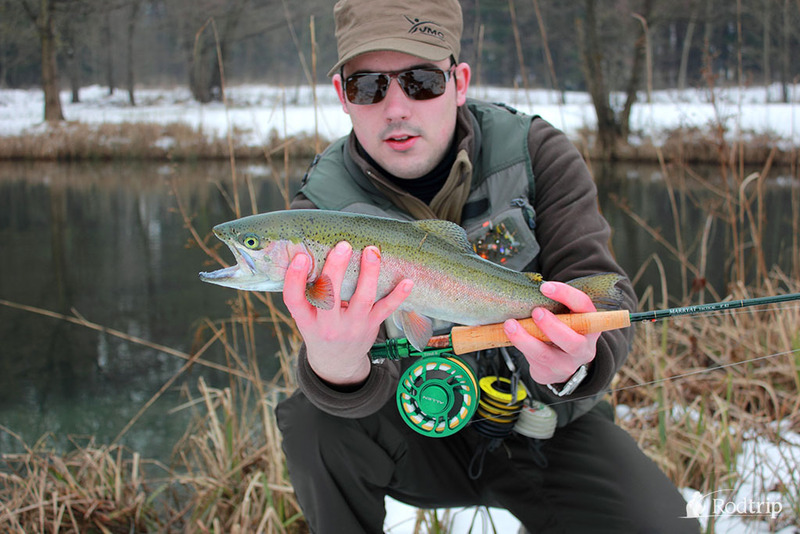 As I bought a new rod for the coming season (Marryat Tactical 8 feet, 3 weight … pleasure ! ), I was looking for a reel to fit it. 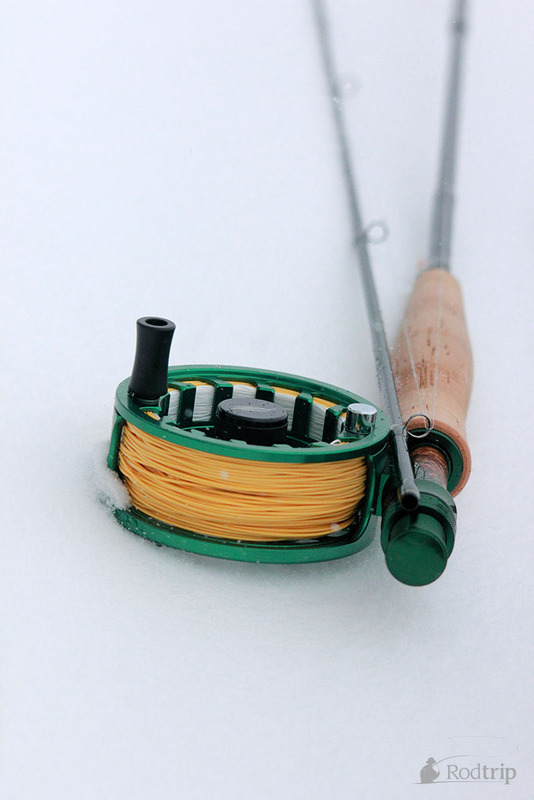 I wanted a reel who offered quality and design, without spending a fortune, because this rod would not be the one I use most. So this was going to be a difficult task. 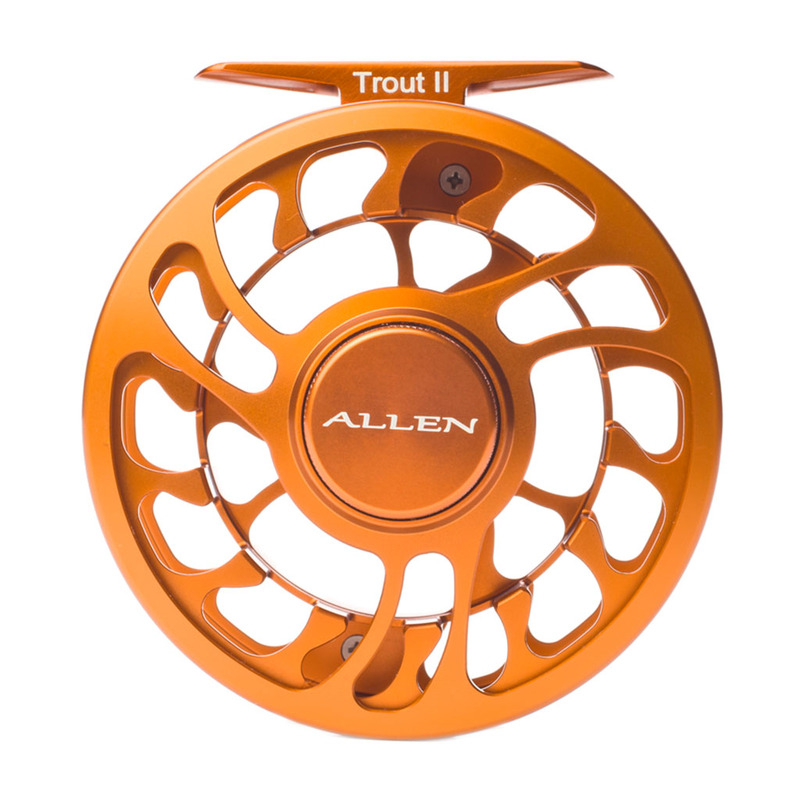 After some research on the internet, I found out about ALLEN reels. I was immediately pleased by the design, and the prices are more than competitive… So I had to find out what they are worth, because I could never found reviews on them. Again, after some promising research on the internet, I ordered the following reel : Allen Trout II #3. Once it’s out of its neoprene bag, you can see it has a perfect finish, and a modern design. To resume it, it pleased me right away ! 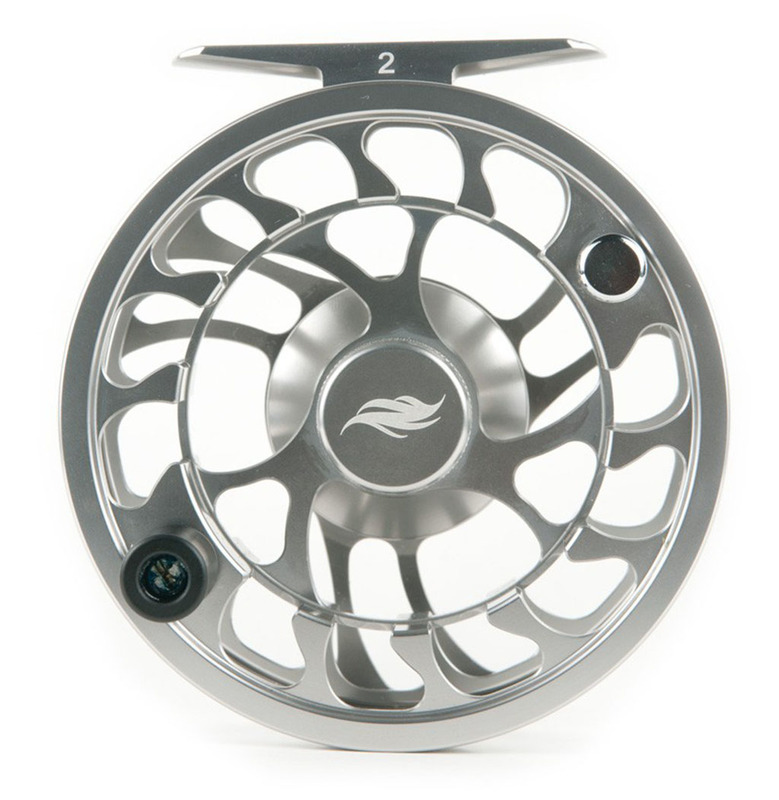 The reel is made of aerospace quality aluminium and has a anti-scratch finish. The brake system is made of a waterproof carbon disc, and resists sand and other dirt, always interesting if you visit places like La Salamandre. Another advantage is its large arbor, which will avoid coiling of your fly line, and assures a quick recuperation of it. each of it fits to a different fly line weight. I’m going to talk about the first model, made for a three weight line. The reel gave me the need to find out how it would perform when fishing it… wath better place to test it on the splendid Sommedieue site ? A place where you need light gear for nice fish… the brake will be thoroughly tested ! 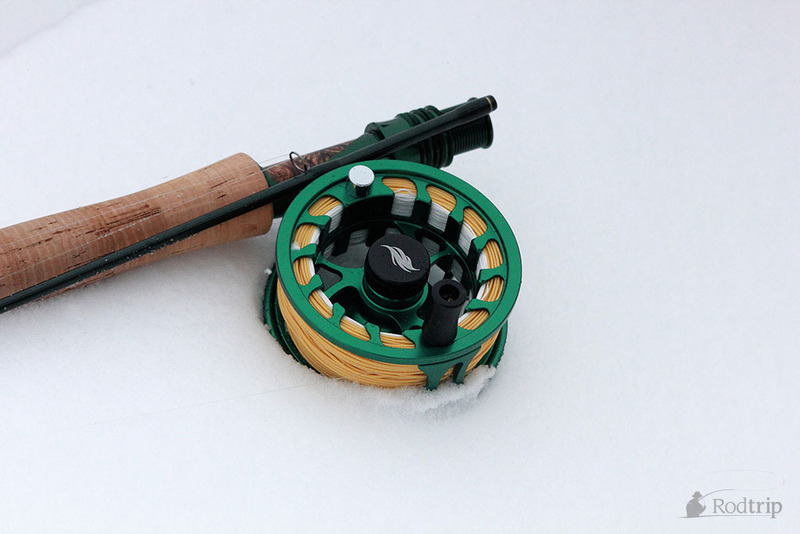 So, last February, in 2 inches of snow, the ALLEN reel tamed its first fish. In combination with a three weight rod (8ft, 3 weight), fine leaders, and very lively fish between 40 and 60 cm, the reel never let me down. 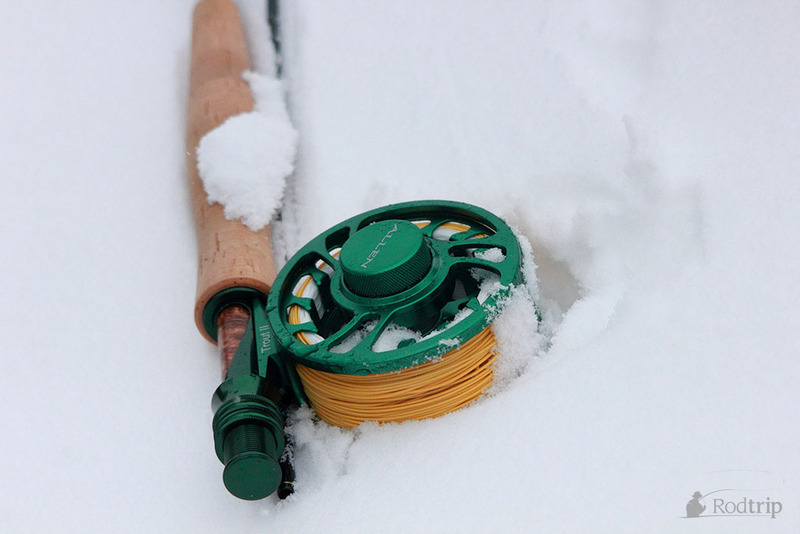 The brake, being very smooth and precise, worked perfectly, the fly line got easily of the spool (with a most pleasant noise), and thanks to its large arbor, the line could quickly be reeled in when a fish decided to head back to you. It is a nice reel, attractively priced (starting at 109€ / 139$) … mission fullfilled. 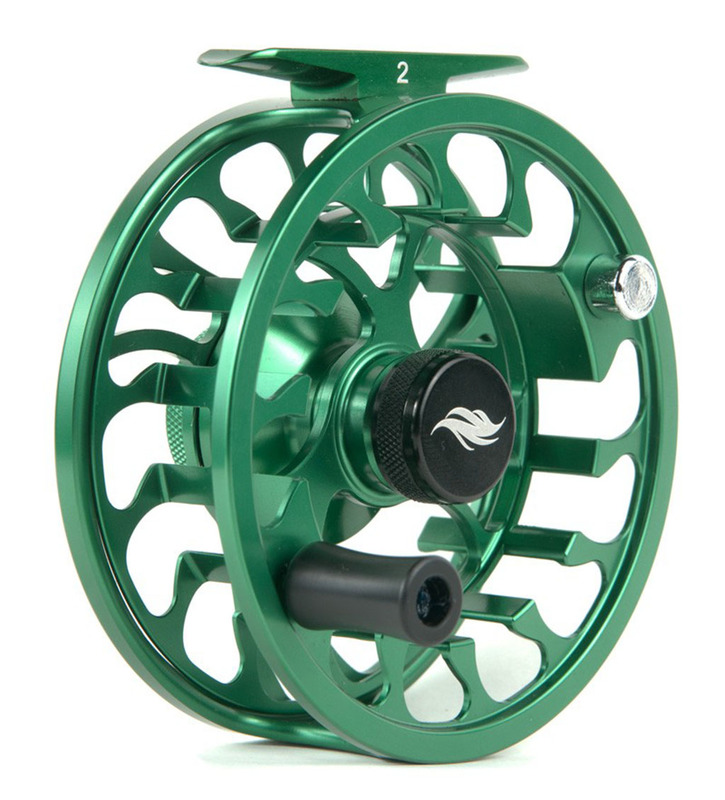 I can really recommend these reels, you won’t be disappointed. Also note that this model exists in ‘electric green'(see pic), orange and black. You can find more informations about it on Allen’s website.